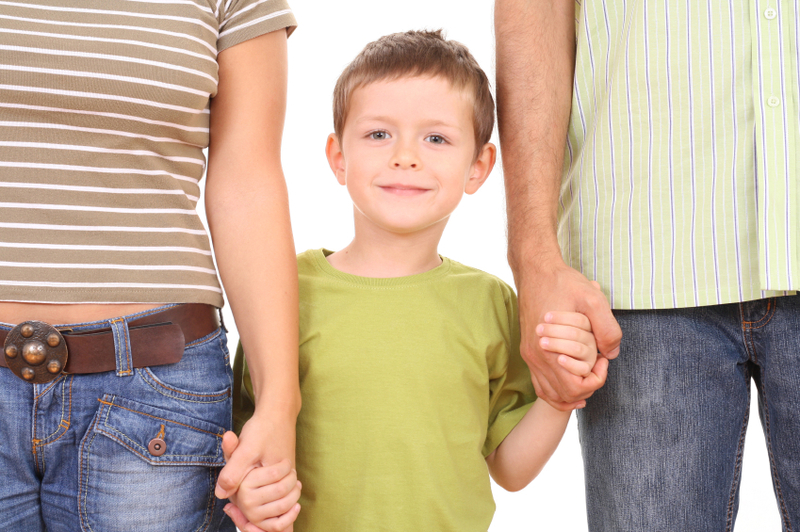 Home » Divorce + Family Law Blog » Divorce Information » Divorce Q&A: What is Co-Parenting? The term “Co-Parenting” is becoming more mainstream, as celebrities like Arnold Schwarzenegger and Maria Shriver, Demi Moore and Bruce Willis, and Reese Witherspoon and Ryan Philippe go public with their challenges and triumphs in co-parenting with an ex-spouse. “Co-Parenting” means that two parents share in the custody and care of a child or children. How a former couple “co-parents” should be decided based on the unique needs of each family. For example, some parents share custody and visitation (timesharing and parental responsibility) 50/50, or equally, and work together to make all major decisions related to the children. Parents who participate in this intensive form of co-parenting communicate regularly about the child’s whereabouts, school accomplishments, medical concerns, and other details concerning the child’s life and wellbeing. Some parents do not communicate as well, but still require coordination and information sharing – in these cases, “co-parenting” can occur by email or text message. Other parents “co-parent” by allowing one parent to take the lead in making and effectuating decisions, and the other to participate more as needed. Regardless of how parents decide to co-parent, what is important is that the parents work together to meet the needs of their children and make decisions in the best interests of the children. Contact us today to speak with an attorney about your divorce or family law case. This is NOT LEGAL ADVICE. It is intended for informational purposes only and should not be relied on to make any legal or other major decisions. If you have specific questions or inquiries regarding any of this information, you should consult with an attorney licensed in your state.